I guess I had one more little piece in me for this brief – a really fun one to work on! 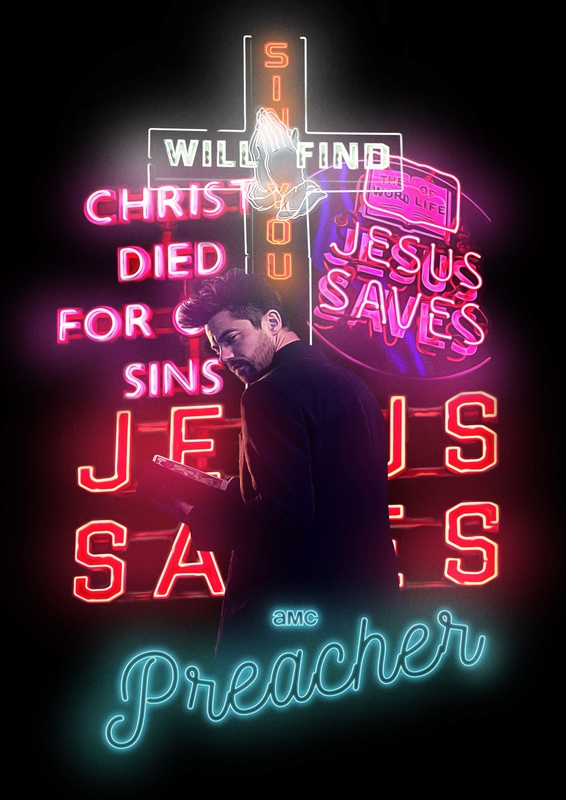 I love old neon signs and thought they’d make a great backdrop for our favourite preacher. Contemplating doing a neon version for each of the trifecta as well. 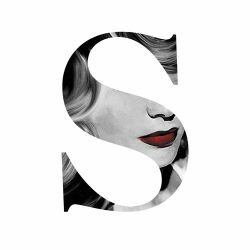 In the meantime, enjoy!